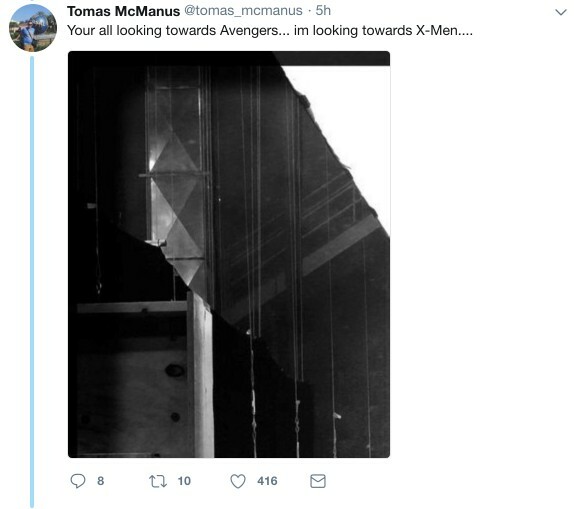 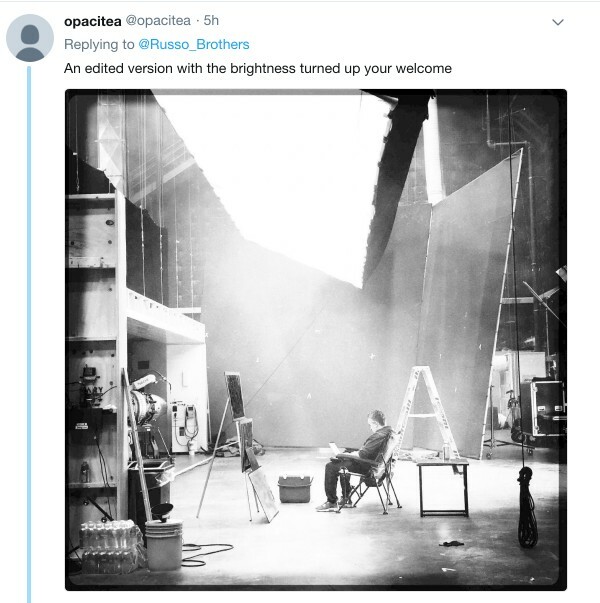 Though they’ve essentially been radio silence since the launch and subsequent success of Infinity War, Joe and Anthony Russo’s joint Twitter account exploded into life earlier this morning with a cryptic black-and-white photo – presumably one that’s been captured on the set of Avengers 4. 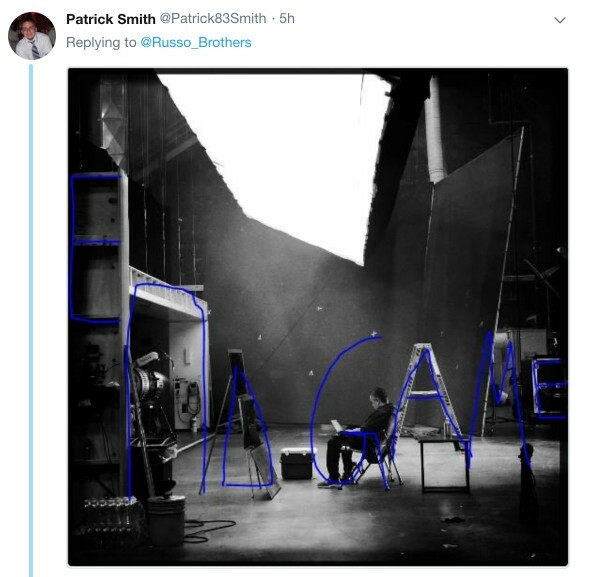 The post itself asked MCU fans to “look hard” at the surrounding scene, which featured Joe Russo poring over a laptop. 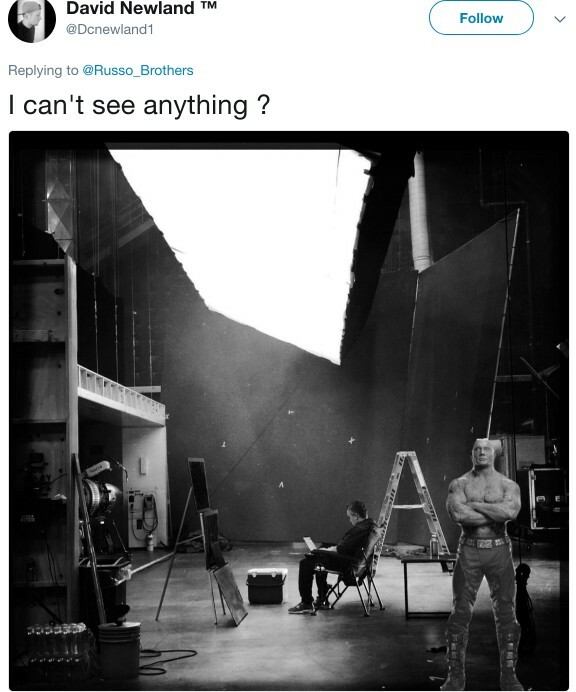 All sorts of filming equipment engulfed the director – ladders, lighting, green screens… you name it – though it’s really the apparatus scattered throughout the scene that caught everyone’s eye. 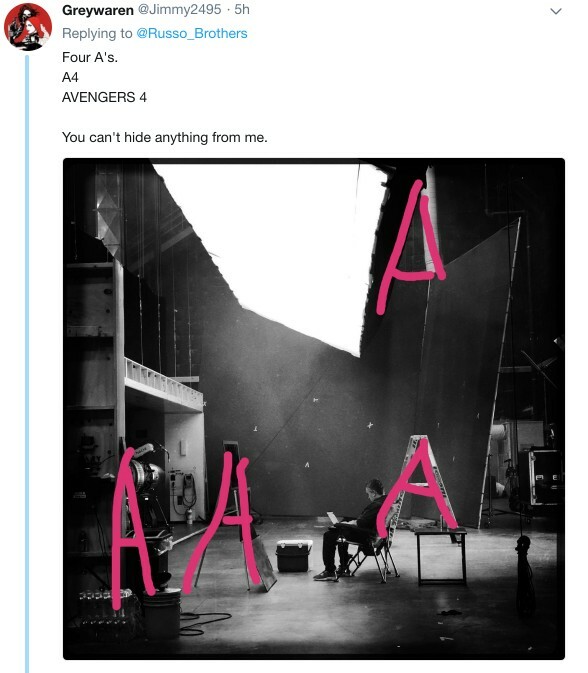 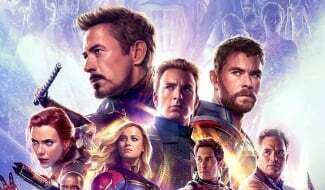 Put simply, the eagle-eyed users of Twitter have been combing over every inch of this Avengers 4 set photo on the lookout for hidden messages and other cryptic clues pertaining to Marvel’s 2019 sequel. 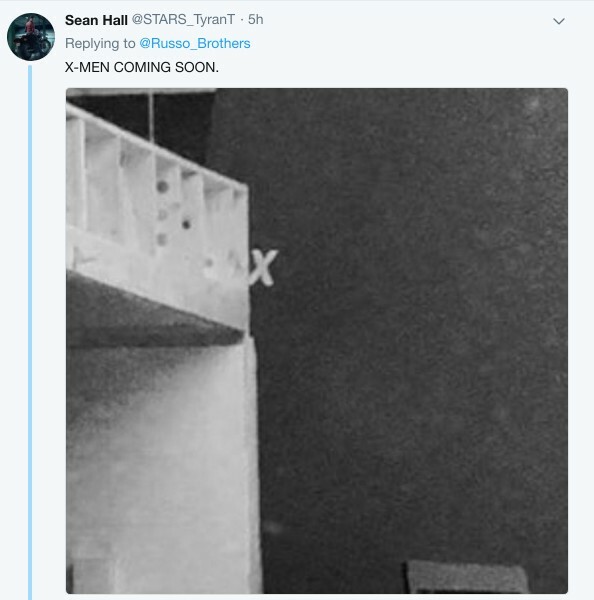 The theories range from potential title reveals to the advent of the X-Men, which can be traced back to the impending Disney-Fox merger. 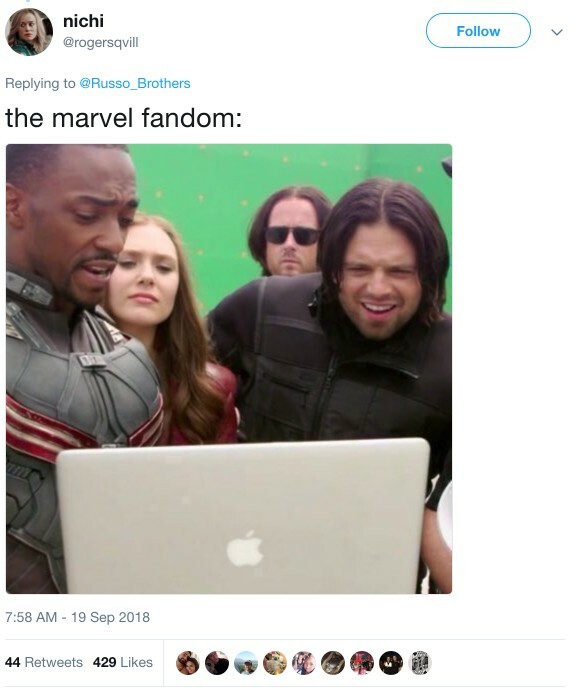 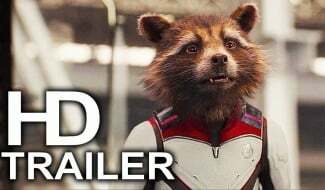 There are also one or two memes thrown in for good measure, depicting Marvel fans losing their minds over such a bland (and, dare we say, boring) photo reveal. 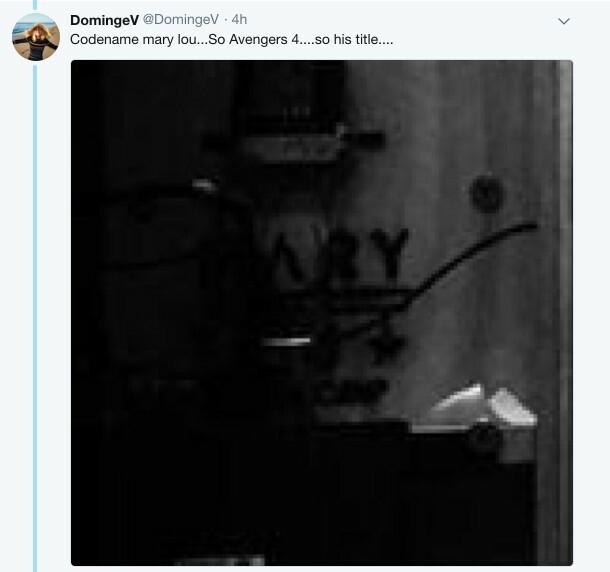 Embedded in the gallery above is an edited version of Joe and Anthony Russo’s set photo that cranks up the brightness, clearly showcasing the film’s working title, ‘Mary Lou’ scrawled onto a nearby prop. 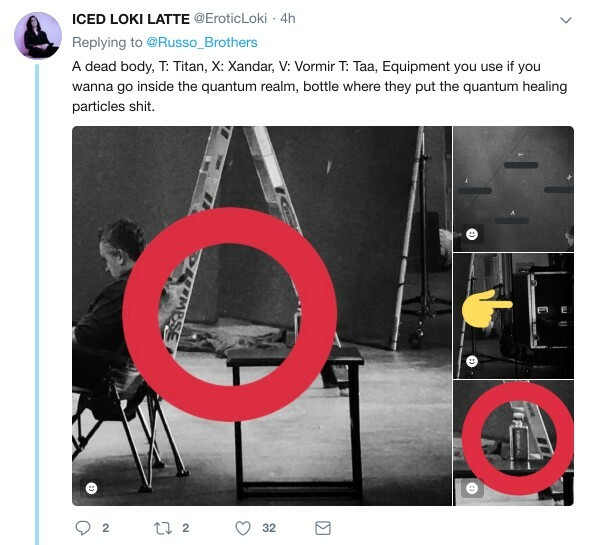 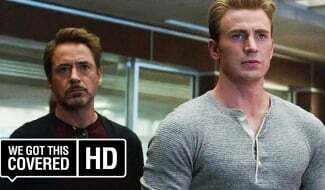 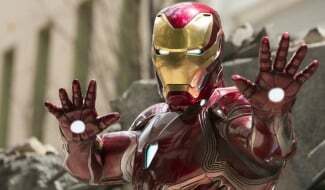 There’s also a machine that looks oddly similar to the one glimpsed in Avengers: Infinity War and, more specifically, the scene in which the housebound Rhodey is communicating with Thunderbolt Ross and the small council behind the controversial Sokovia Accords. 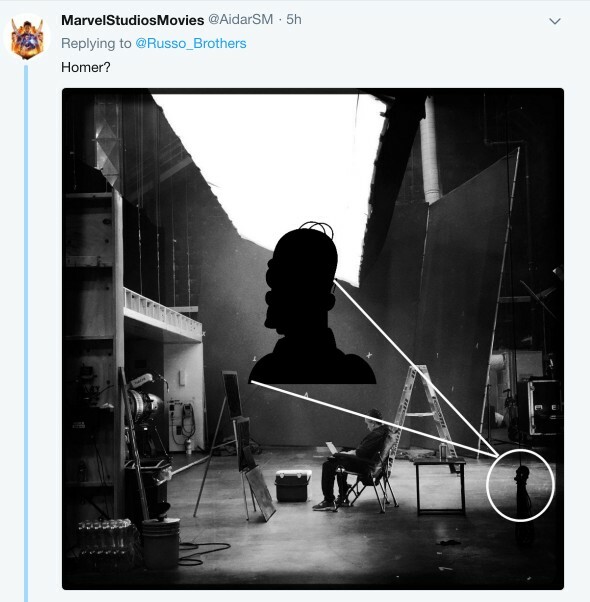 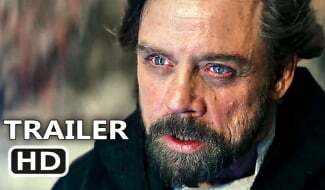 Could it filter into the story of Avengers 4? 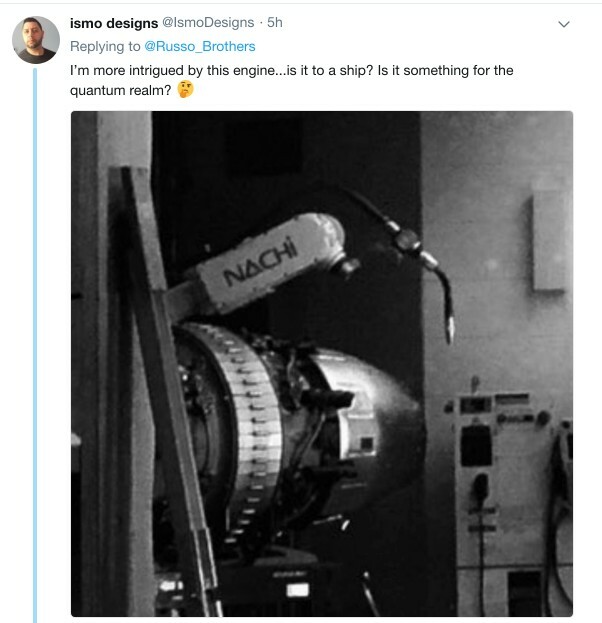 Or is this theory, just like all the others floated up above, total hogwash? 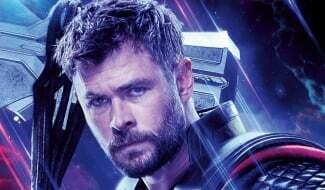 You can, as always, leave your own thoughts and predictions down below.